Hermetic Library Fellow T Polyphilus reviews Sooner or Later Everything Falls into the Sea by Sarah Pinsker. 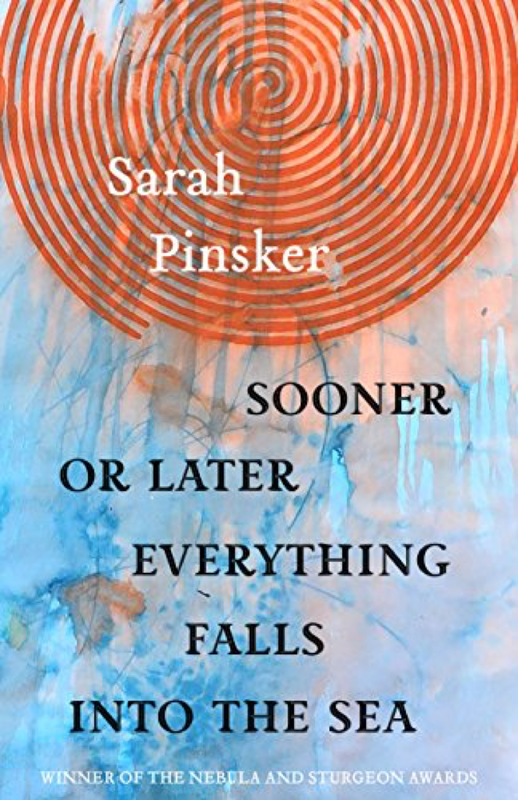 This collection of Sarah Pinsker’s stories includes several with a minimum of near-future speculation, set in the likely advances of technology and the unraveling of our civilization. 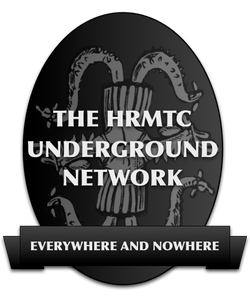 There are a few outright fantasies riffing on established mythemes: golem, sirens, costumed superheroine. 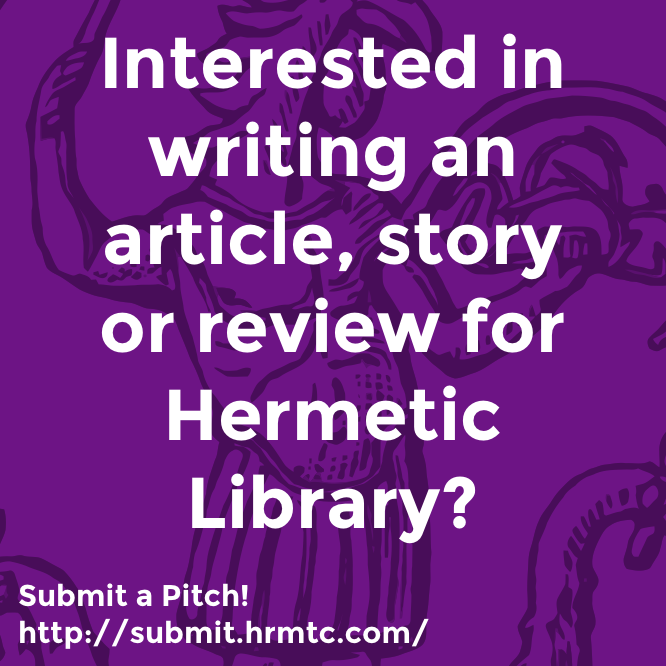 There is one story set on an interstellar generation ship, and one is a locked-room murder mystery at an inter-dimensional hotel conference. Pinsker is a musician, and this attribute is key to several of her protagonists, particularly in the longer stories. The murder mystery “And Then There Were (N-One)” has the author’s identity reflected into the prohibitive majority of its many characters, and thus may serve as an allegory of her writing process. The emotional richness of her stories must be a projective result of introspection. In the generation ship story “Wind Will Rove,” music serves as an emblem of the complex relationship between cultural continuity and creativity. The focus on the moral dilemmas of characters in transformed worlds was central to many of these stories. “Remembery Day” is one I could easily imagine being written by James Morrow. Although there is a recurrent sense of whimsy, all of these stories are within reach of a deep vein of sadness. I was especially impressed with the piece “In Joy, Knowing the Abyss Behind,” for the way that it managed to evoke a positive emotional tone at the end of a tale of sorrow compounded through reminiscence. On the whole, this is an admirable assortment of stories. I think they will speak powerfully to any intelligent reader, not just genre fans. 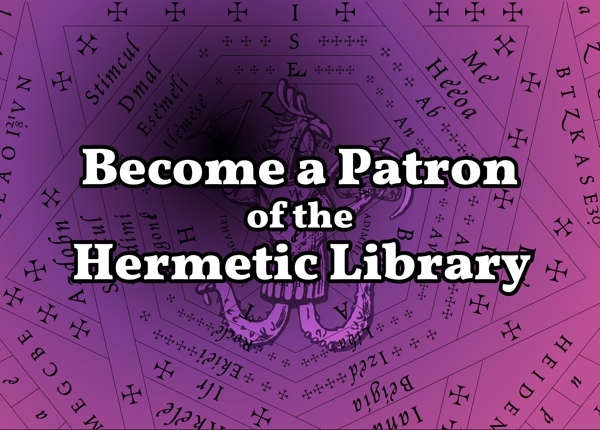 This entry was posted in Hermetic Library Reading Room and tagged book, review, Sarah Pinsker, T Polyphilus on January 11, 2019 by John Griogair Bell.